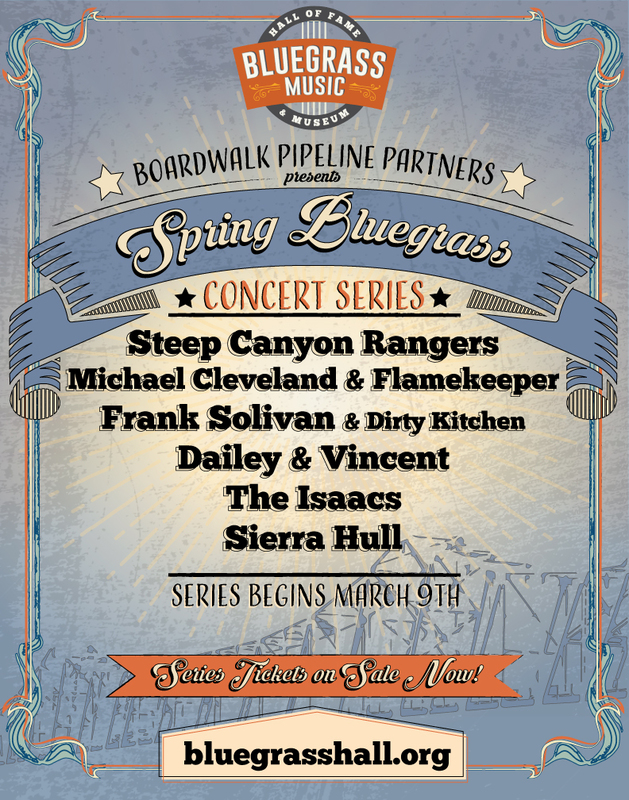 Join us for the Spring Bluegrass Concert Series! Presented by Boardwalk Pipeline Partners, the series features several award-winning artists. Save today by purchasing the entire series!